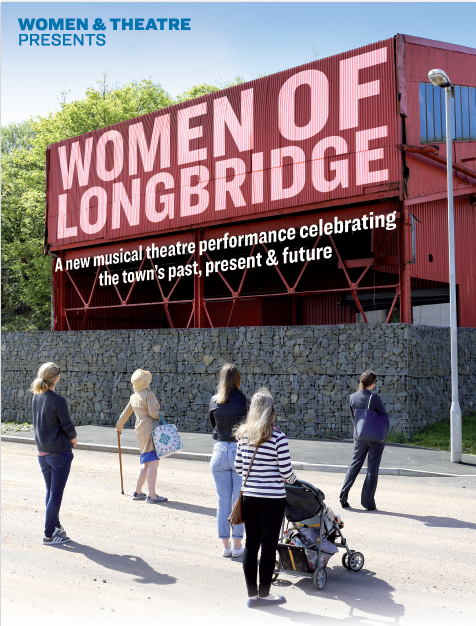 Female singers needed for our new musical theatre production Women of Longbridge. We are after female singers to join us in learning a new community song, which will be part of a new outdoor musical theatre performance in Longbridge on Saturday 23 June. You will need to attend the rehearsal on Thursday 21 June and ideally the dress rehearsal on Friday 22 June (but not essential). Attendance at all 3 performances would be wonderful, but if you can make just one, we can still include you, so do come along. Call Women & Theatre on 0121 449 7117 for more information. We look forward to seeing you!